I bought these beautiful sunnies last Thursday! A few months ago I fell in love with them, but they weren't officially for sale. The shop owner had sold them 25-30 years ago, there was one pair left for decoration. And yes, those are mine now! 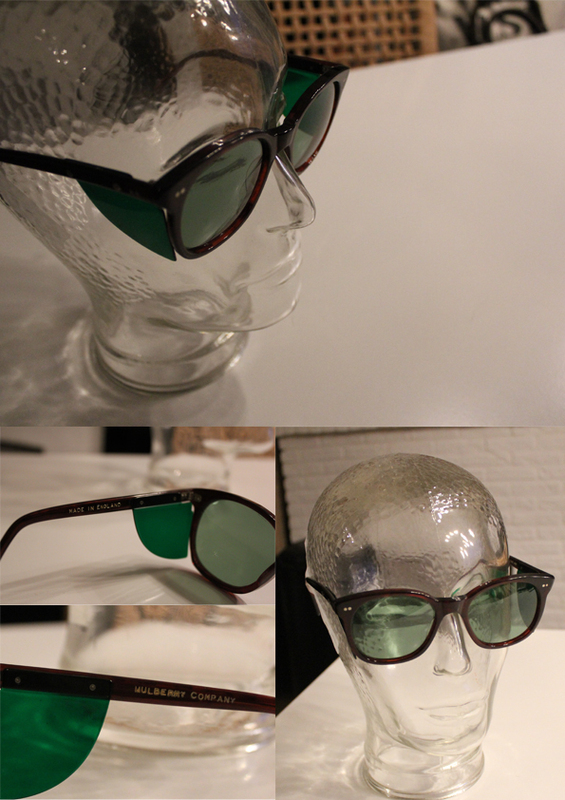 The green front and side glasses are really unique and I like the combination with the brown frame. Nowadays Mulberry doesn't sell sunglasses anymore (apart from a few years ago, when they teamed up with Culter and Gross) that makes them very special. Do you like my new sunnies? 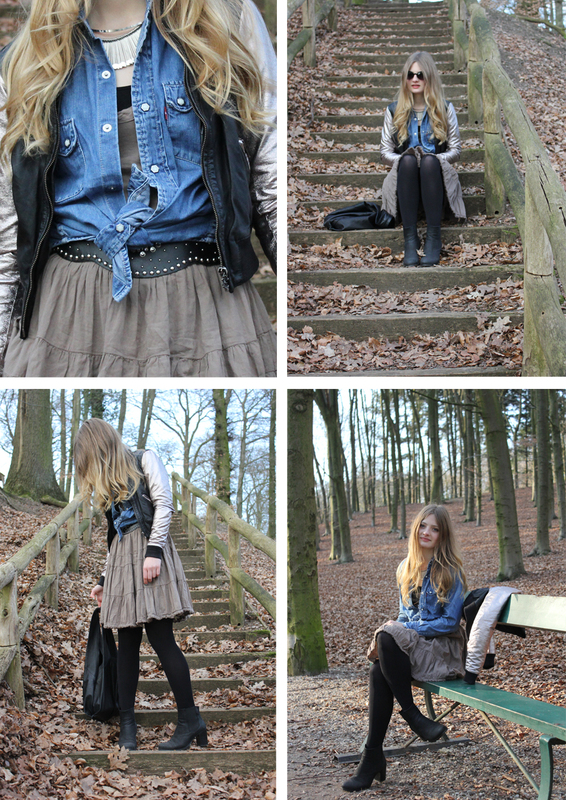 What I was wearing a couple of days ago. I really love the texture of this top! Great inspiration, right? You could do this yourself easily. 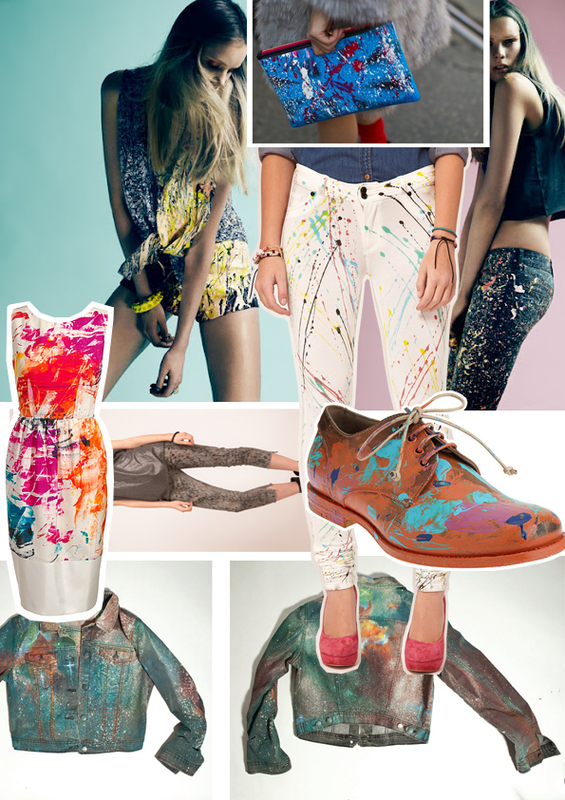 All you need is a sweater/jeans/jacket and fabric paint. I'm going to try this soon! These YSL shoes are unbelievably gorgeous! Way too pretty if you ask me. Lucky me they were already sold-out in my size, so I can't buy them and say: ''Oh my God, what happened? I accidentally ordered them!''. They just arrived today at Net-a-Porter, the moment I received their mail, I clicked on the 'Just In'- button on the site and they were already gone... Not that I'm surprised; those shoes are definitely a musthave! This tiny creature is so inspiring! You probably already know her; she is the former editor of Harper's Bazaar Russia and currently a freelance writer. Furthermore, she is the founder of the style website Buro 24/7. 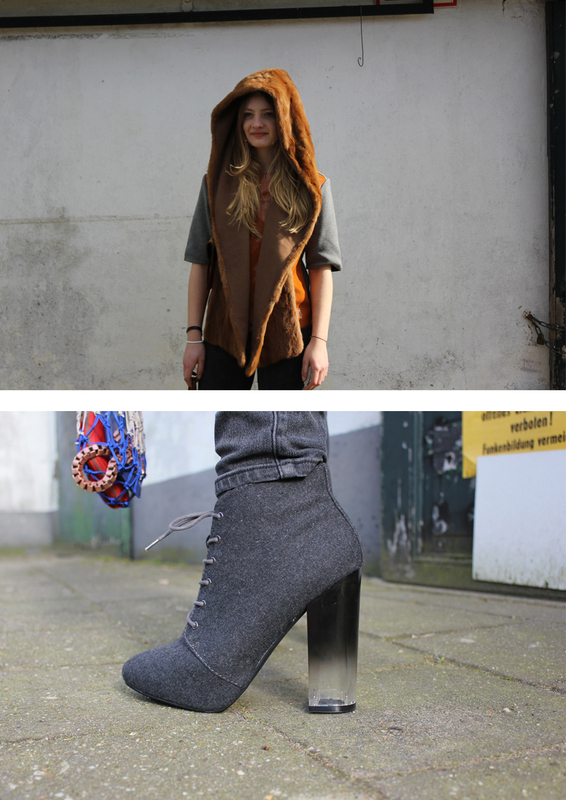 I really like her style, which is sophisticated with a mix of haute couture and streetwear. 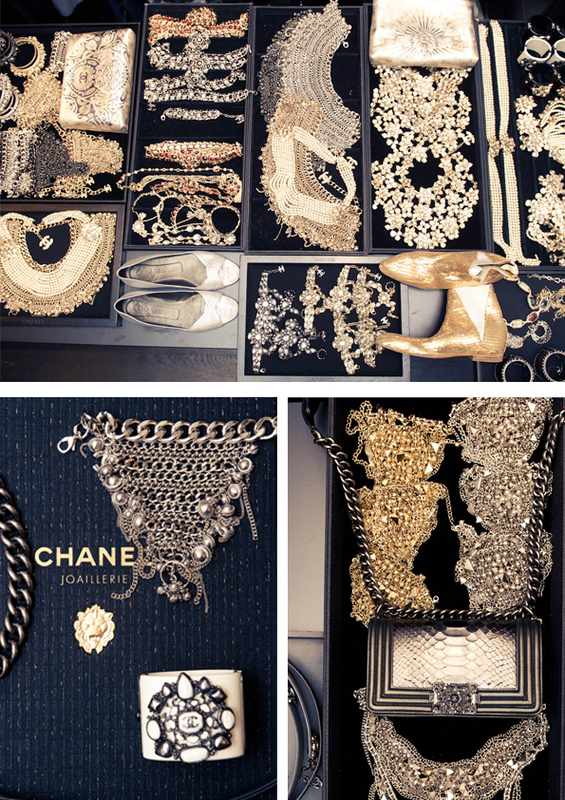 Recently The Coveteur went inside her apartment to make some seriously high fashion shots (with too many beautiful clothes and accessories)! Also, you can find her on a lot of streetstyle blogs. During Fashion Week photographers are almost fighting to get some decent pictures of her! Yeah, I already knew that I am not the only one who's adoring her. What I was wearing yesterday. As you can see, it was lovely sunny outside. I decided to put on my aztec trousers one more time. I really like these trousers, but since everyone has them I don't wear them that often. It's great to see spring coming, so I'm able to wear a lot of my shoes which I haven't worn since last summer. 1. Our ever growing tomato plant. I hope I'll soon be able to make a salad with fresh homegrown tomatoes. 2. 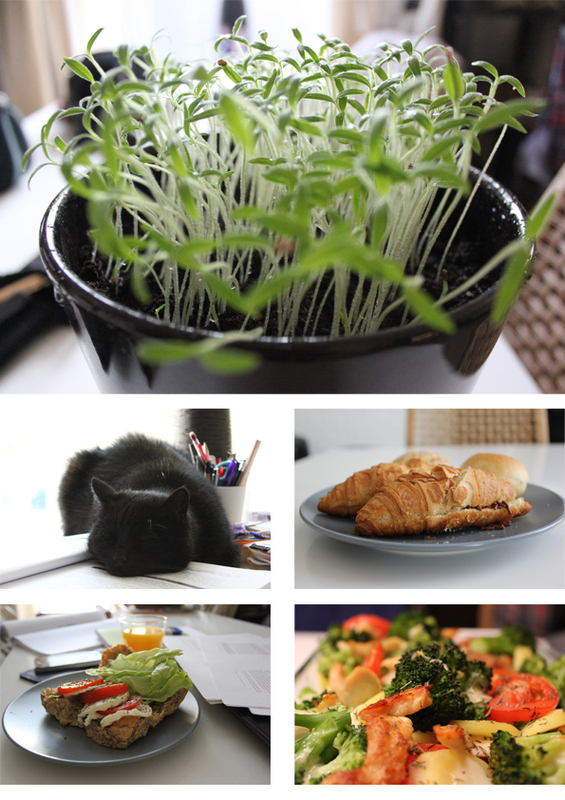 Last weeks colorful food, me studying with a good sandwich and some study help from 'Pluis', haha. 3. A shot from when I was strolling around the park. It's a tree stump and a lot of colorful leaves. 4. 'Coco', the other cat, decided to take a nap on my blanket so I wasn't able to make the bed. In the background you can see 'Pluis' the cat again, really desperate to be in the shot as well. 5. A close-up from the necklaces I was wearing a few days ago, all jewelry from Maison Scotch. 6. Shot from the shoes I was wearing in previous outfit shot. If I have finished my exams coming week, I will try to do some DIY and of course I will make pictures to show 'how to do it yourself'. Of course everyone has already seen these pictures, but I wanted to share what's on my mind. When I have had my exams, I am going to use these pictures as inspiration to make a necklace and hairpiece. By then, I will show some pictures so you can try it yourself as well. 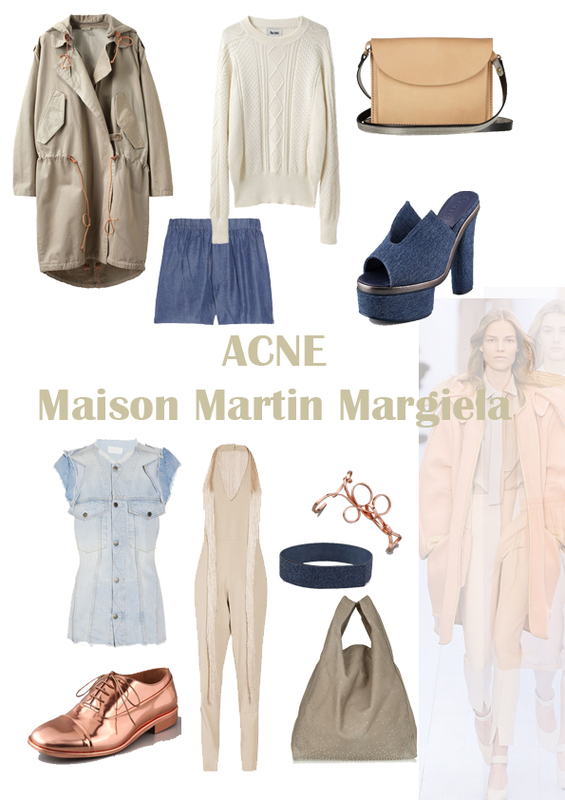 Sometimes a total look can be overstyled, but I think that both ACNE and Maison Martin Margiela have such a variety on clothing so you can make great total looks. At the moment I'm into a powdery themed, but still slouchy look. 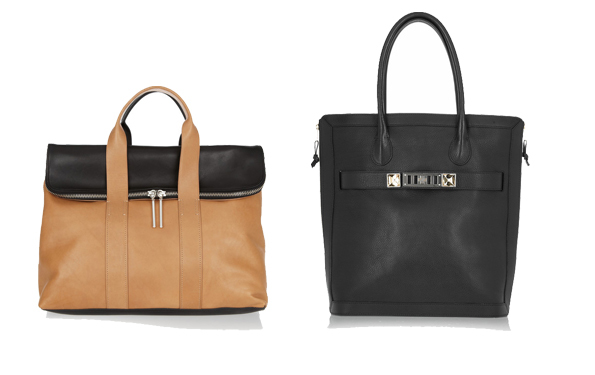 The amazing two-toned 31 Hour bag from 3.1 Phillip Lim or the gorgeous PS11 from Proenza Schouler. 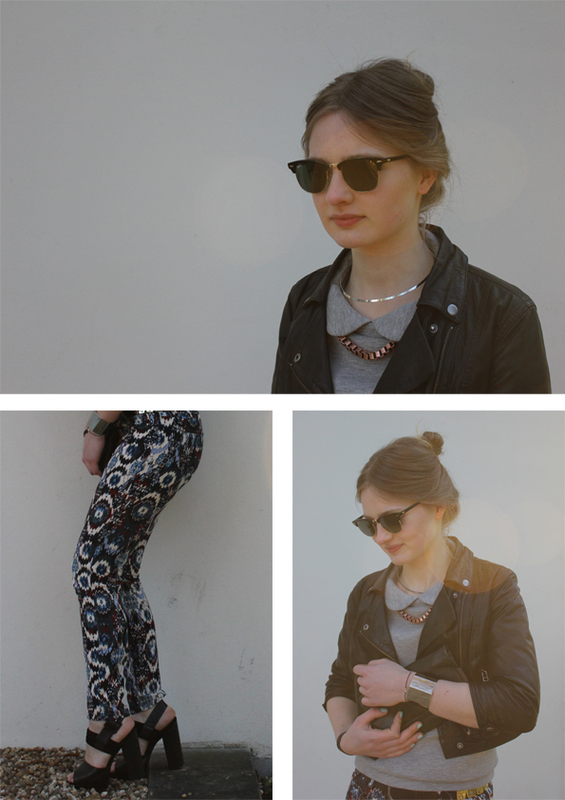 My second look with the Marni top, see the first look here. I decided to wear it with a totally black ensemble. Next week I am having exams, so today I will be studying the whole day. 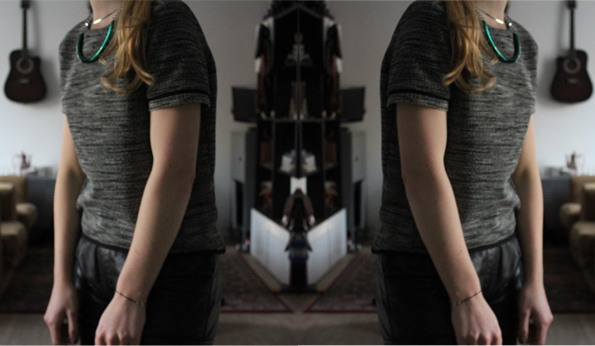 Maybe I will post something later this day, because we just made three quick pictures as you can see. Today the bag collaboration between Tommy Ton (Jak & Jil) and Club Monaco is available at selected stores worldwide for $198 till $225. 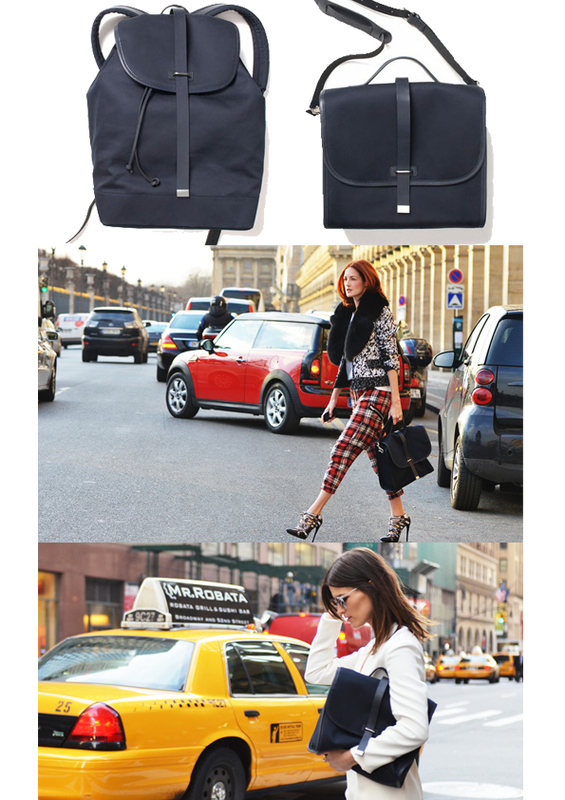 Since New York Fashion Week the bag is already seen on several people who are working in the fashion industry. The bags are made from cotton, trimmed with leather and nickel hardware. There are different models, a backpack and a messenger bag, which both can be worn by men or women. Today also is the big day for our Dutch Vogue. The first edition will be in stores on March 22nd, but tonight there will be a launch party in the Felix Meritis in Amsterdam. This afternoon Vogue already gave us a first shot by revealing the Cover from their very first issue. On the cover you will find three beautiful Dutch models, Romee Strijd, Ymre Stiekema and Josefien Rodermans. Looking utterly stunning in the sweetest spring colors. 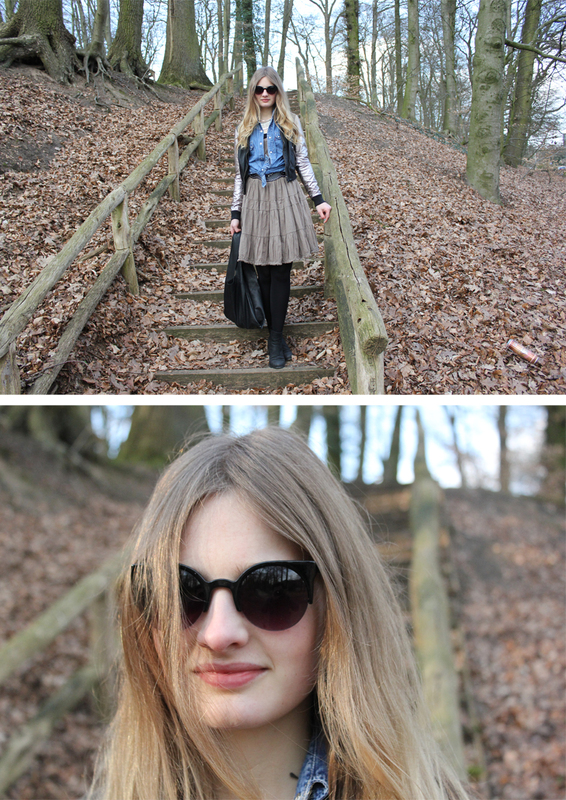 Today my boyfriend and I went into the woods for a walk and decided to take some outfit shots. I recently bought this belt and I am totally satisfied with the way it can be wrapped around the waist. Unfortunately I'm not wearing this leather bomber jacket very often, probably because of the pinkish metallic sleeves. It's hard to find interesting combinations without looking messed up, haha. 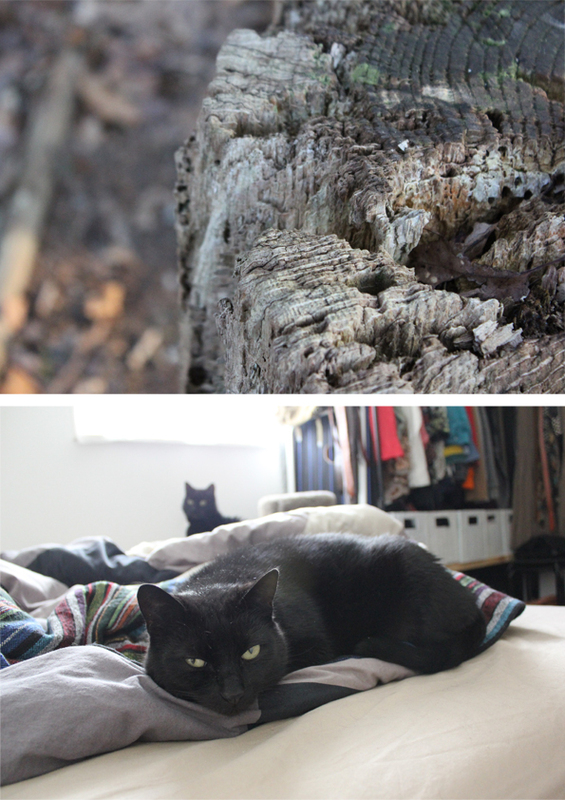 Some personal pictures from last week. 1. Today's lunch. 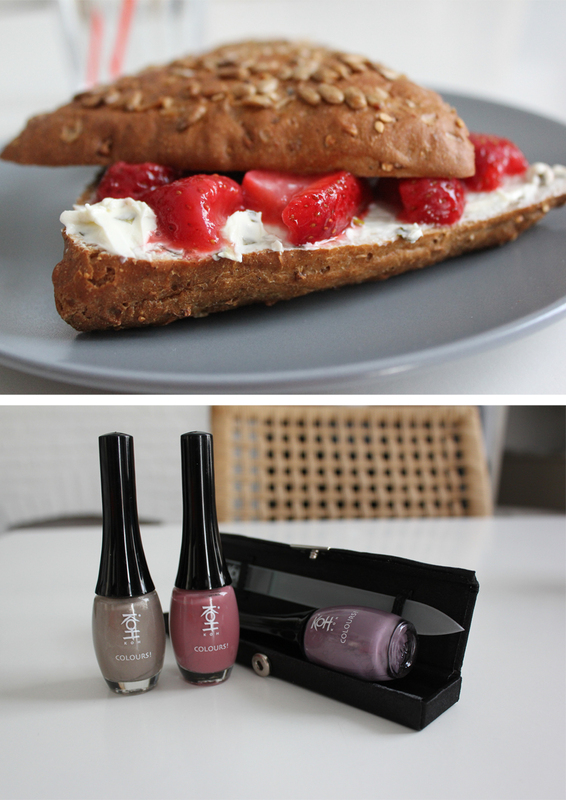 I ate delicious multigrain bread with cream cheese and strawberries. 2. Yesterday a little package arrived containing these three beautiful nail polishes and a new file from Koh. 3. Wearing shoes without stockings for the first time this year, also wearing my new H&M trend jumper. 4. Making an apple pie with raisins, walnut and cinnamon. 5. 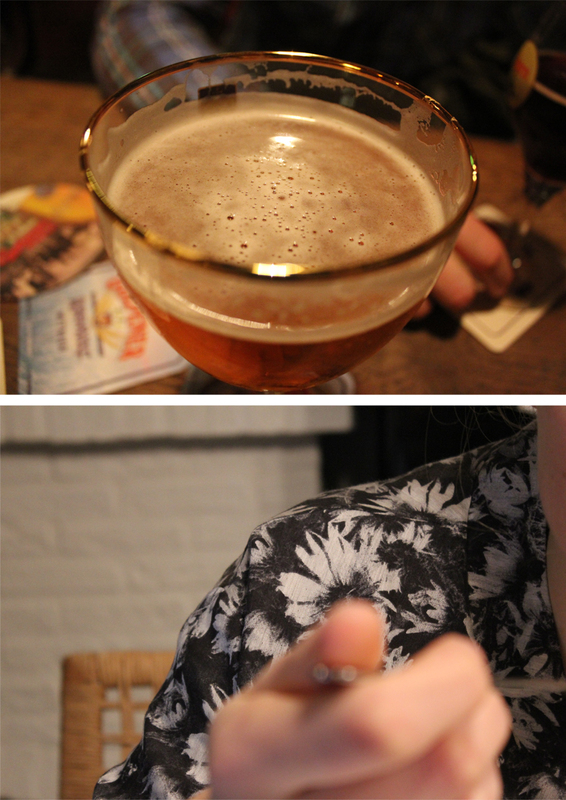 Going to the pub together with my boyfriend, trying different types of beer. 6. While eating, close up from my floral jacket (as seen in last outfit post). I've decided to order the matching trousers as well, curious to see how they'll fit. 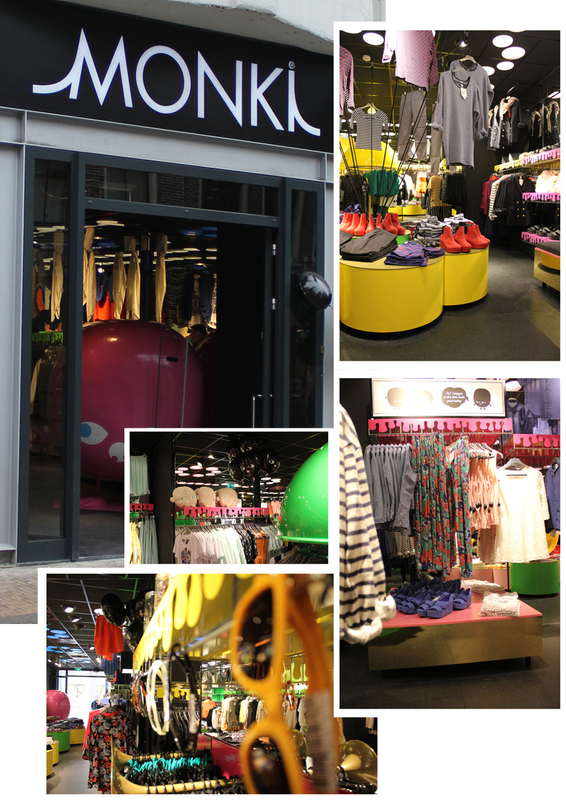 Like I told you yesterday, I went to the MONKI store-opening in Utrecht. Utrecht is gathering a lot of popular shops lately. In 2010 Zara opened her doors at the Oudegracht and this year Mango became their neighbor. And yesterday Monki, across from the H&M Men store which opened his doors last year. There is only a COS store missing at the moment. 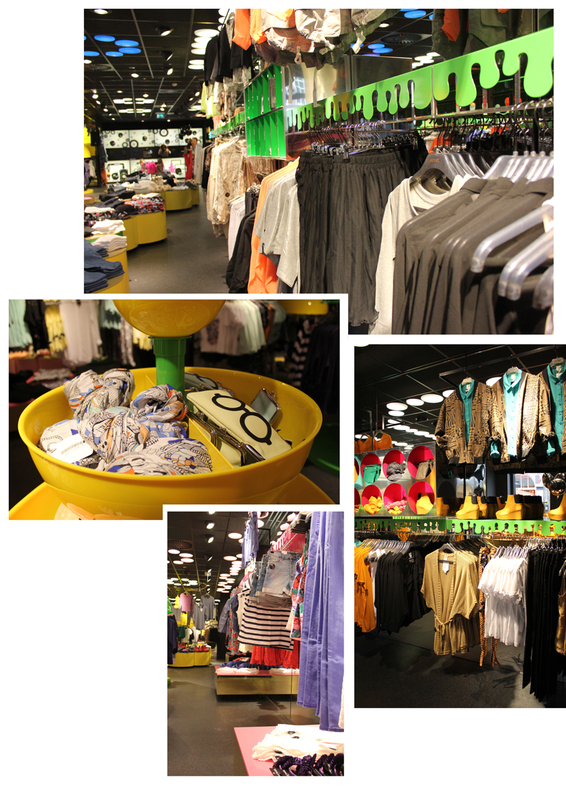 The shop is huge, contains a lot of candy-colored clothing, has a stylish black interior and cool neon colored furniture. Definitely a good addition to the shopping scene. We were having a lot of fun while taking these pictures. I decided to translate all the effort into a little GIF animation, which you can see below. As you can see I am totally addicted to everything made out of leather. Black leather clothing is an essential part of every wardrobe. This morning I also went to the store-opening from Monki in Utrecht. 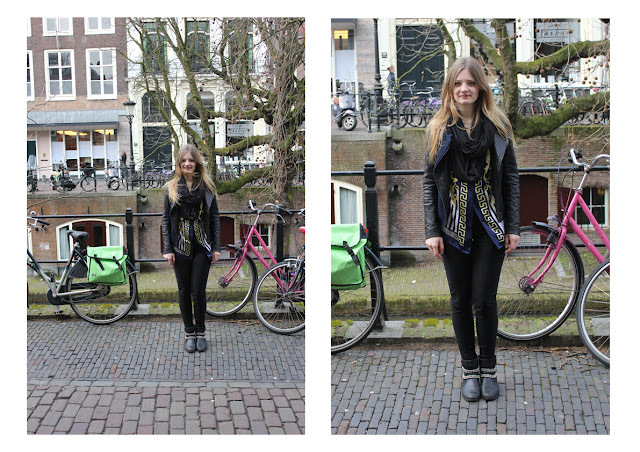 So for dutch readers, you don't need to go to Amsterdam anymore to get a cool outfit. The store is located at the Steenweg next to the H&M Divided. Tomorrow I will show you some pictures. Pictures from Vogue Italia, March 2012 magazine. Featuring models: Coco Rocha, Daphne Groeneveld, Jessica Stam, Abbey Lee Kershaw, Karen Elson, Lindsey Wixson and Guinevere Van Seenus. With Joan Smalls on the cover. 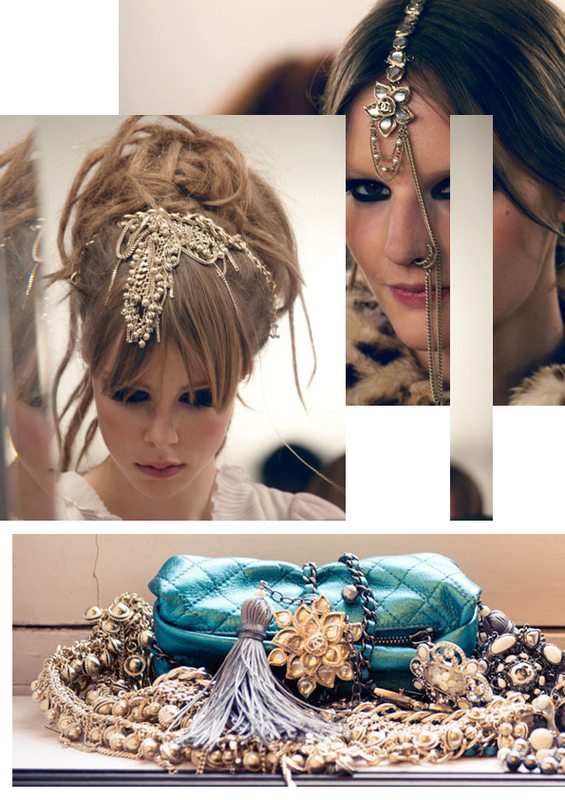 The advertorial is called 'Haute Messe'. The style is a sort of over the top drag queen party. It is a colorful, messy, candy looking combination of clothing. I think it is both extrovert and a bit misguided but on the other hand it also has a really cool expressionist Japanese vibe. What do you think? Do you like it, or do you think it is an example of poor taste? 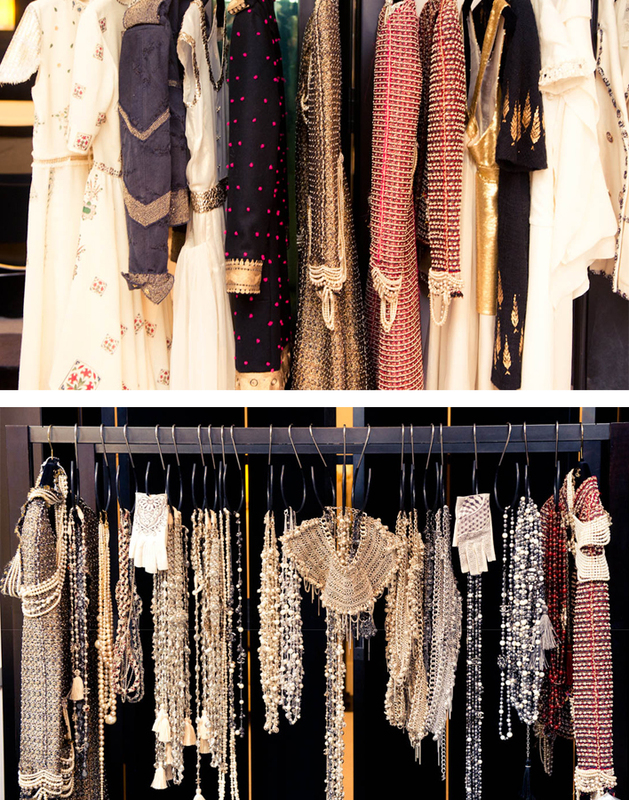 As seen in the Fall Winter 2012-2013 collections. I would love to wear this look! Especially the bag is my favorite. 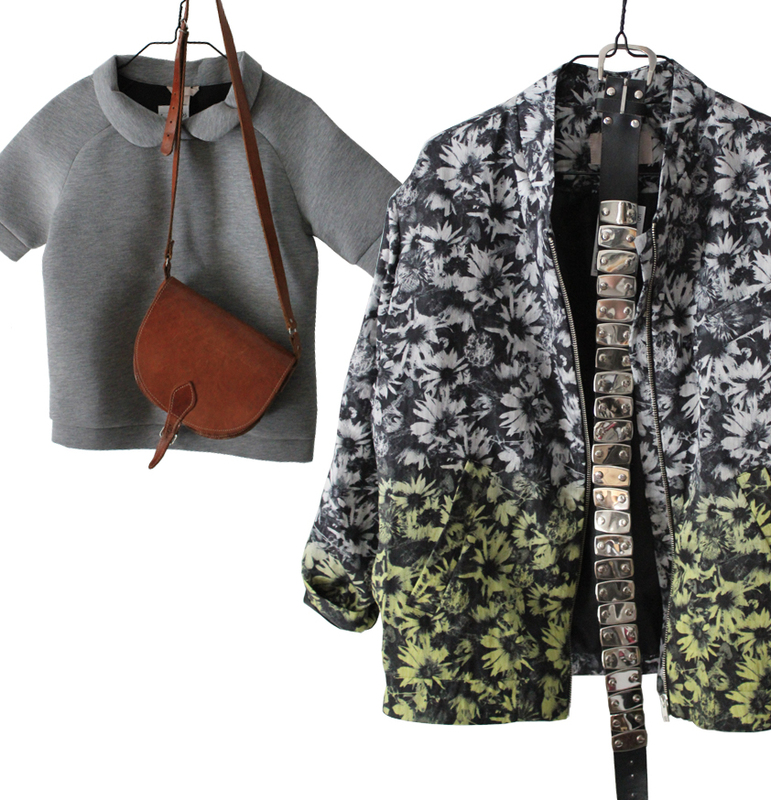 The flower bomber jacket and the grey top are from H&M Trend. The mirror belt and leather bag are thrifted. I am especially in love with the mirror/metallic belt! Bracelets: COS | Marketbag: Scotch and Soda | Leather clutch: thrifted. What I was wearing yesterday. The weather was really nice, so I was able to take some shots without a coat. 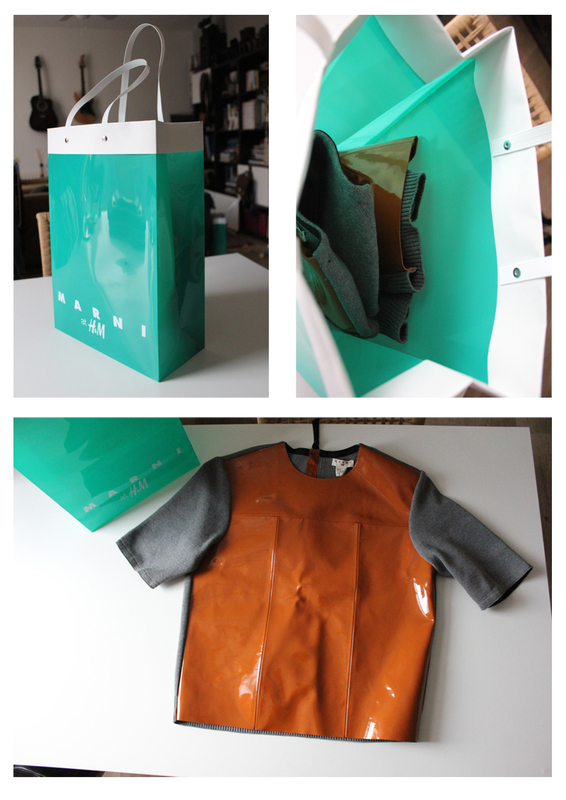 I am wearing my new Marni x H&M top. I decided to compare it with a furhood, so the difference between the textures became obvious. What do you think of my plexiglass heels? Marc Jacobs, Helmut Lang, Oscar De La Renta, Preen, Preen, Proenza Schouler. 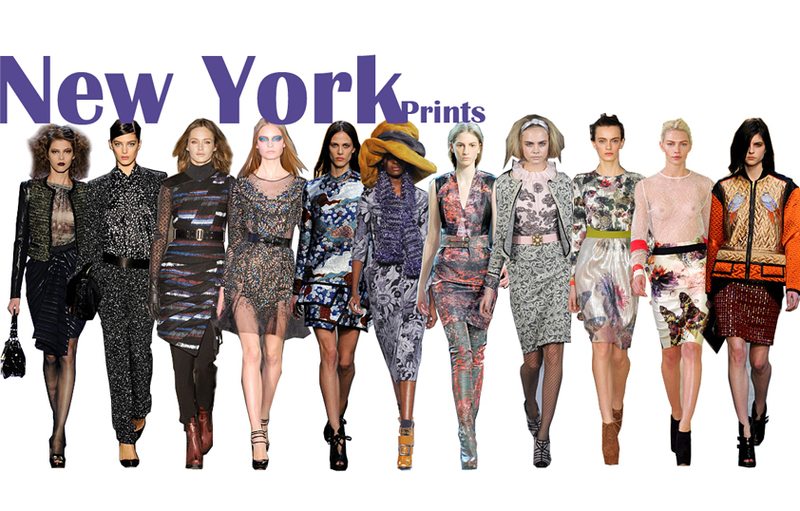 Prints as seen in the Fall Winter collections in New York. 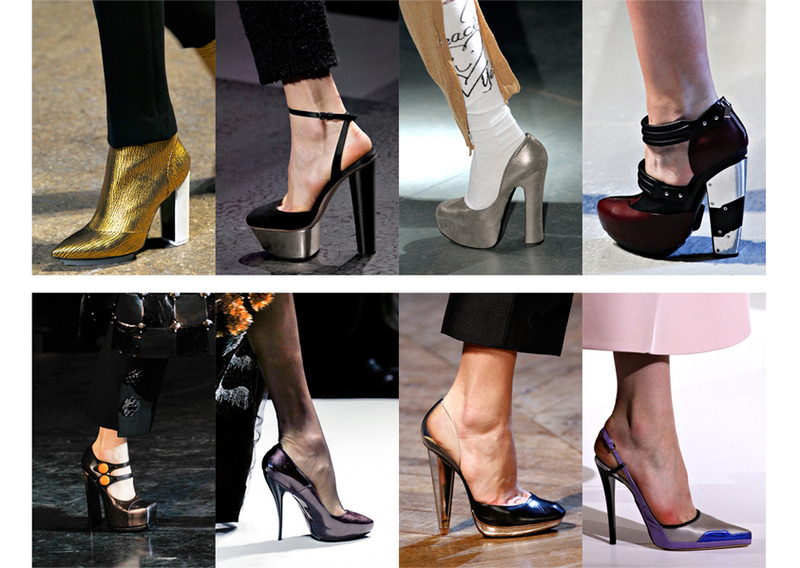 All shoes are from the Fall Winter 2012-2013 collections. I see a metallic shoe trend coming up, varying from a little detail till totally metallic shoes. 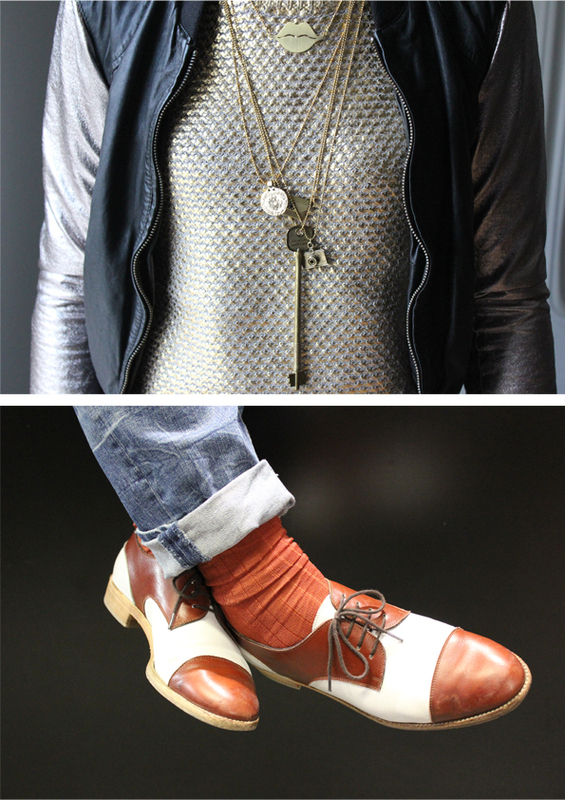 Of course we have already seen a lot of metallic lately, as you can see below. Hop, on track searching for metallic shoes. What I was wearing yesterday while working. Unfortunately I can't work on heels the whole day, so I am wearing my old booties. The silk pyjama-like blouse is really comfortable to wear. 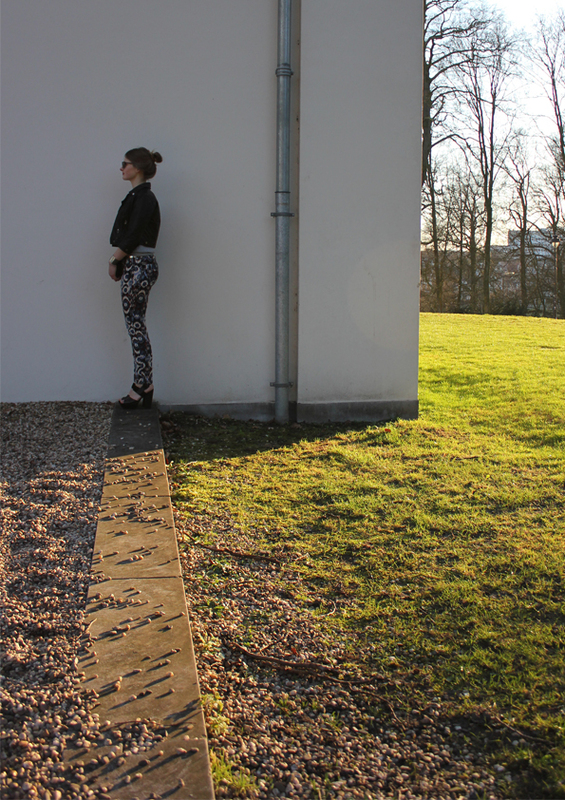 The trousers are made out of two fabrics, waxed cotton and stretched material, they have a really nice fit. When I was in Amsterdam yesterday, I thought, Am I going, Am I not. Of course I went. I was surprised to see still items left at 17.00u, probably because you can buy the items online as well. There were a few beautiful items, I decided to buy just this lovely top. 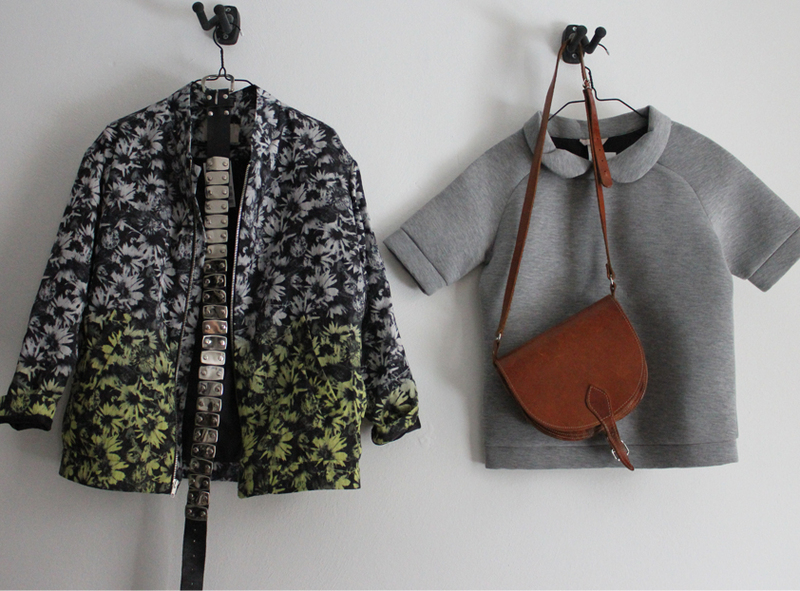 Soft shiny leather front and grey knitted back. I like the boyish fit, you will see an outfit picture soon.